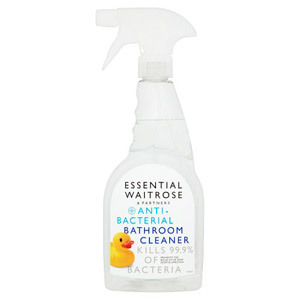 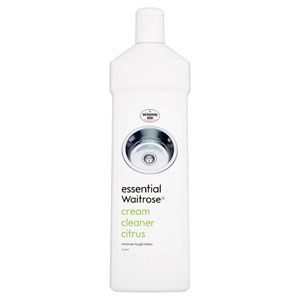 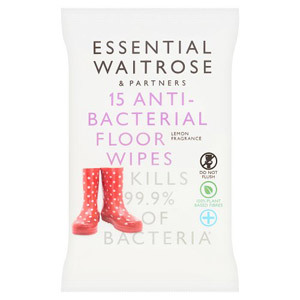 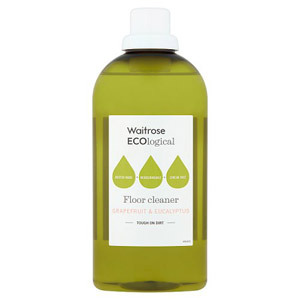 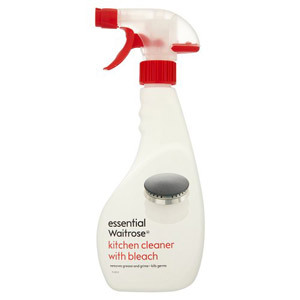 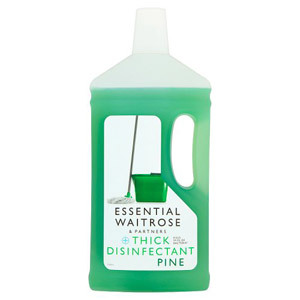 For cleaning supplies that you can trust to be effective, look no further than Waitrose's selection of cleaning products. 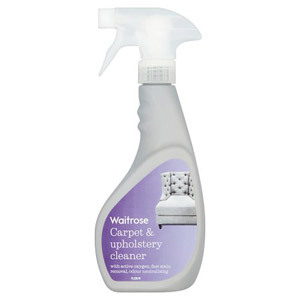 The range includes supplies to clean surfaces, glass, steel, wood, carpet and much more! 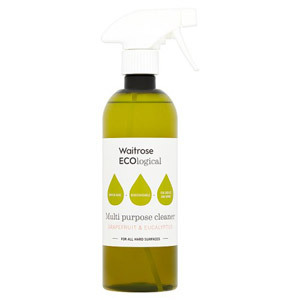 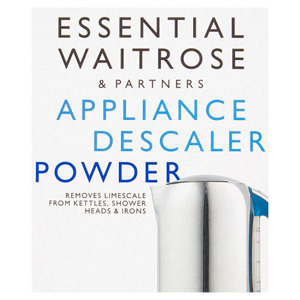 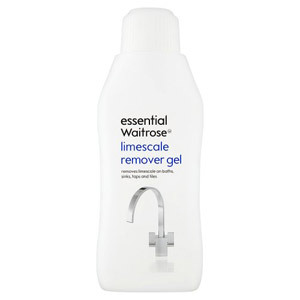 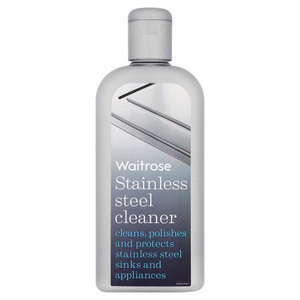 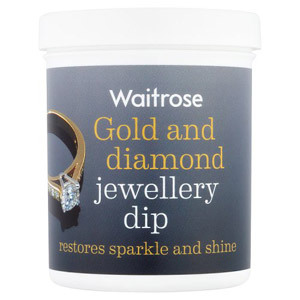 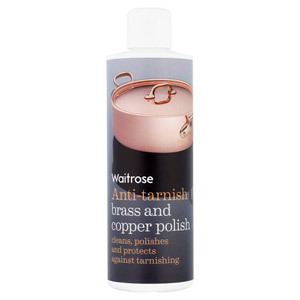 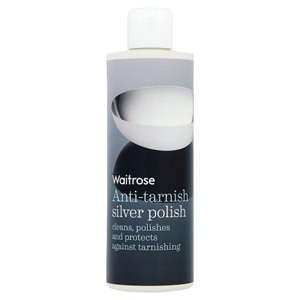 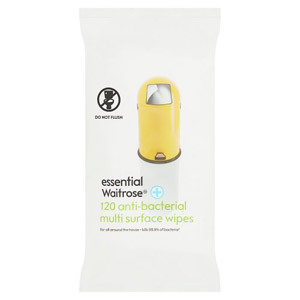 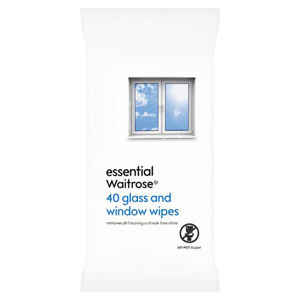 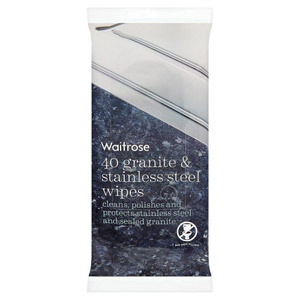 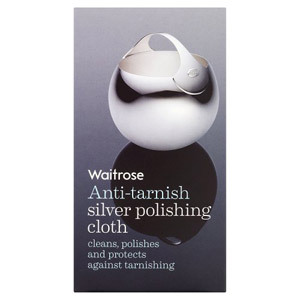 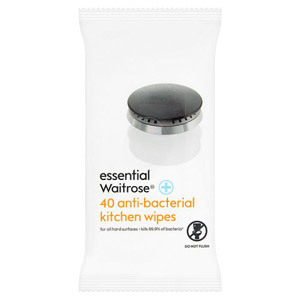 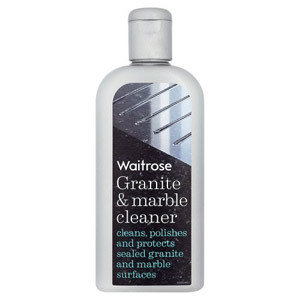 Waitrose have everything you need to keep your home gleaming!